Each of our residents are encouraged to take part in the running of the house. 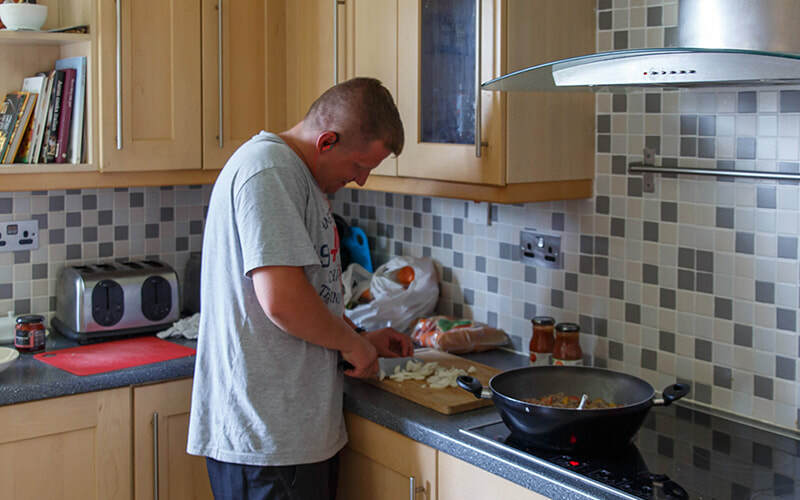 Cooking, cleaning, shopping, and menu planning are normally rotated amongst the residents and overseen by the staff on duty. A lot of these skills are used and developed on our site. 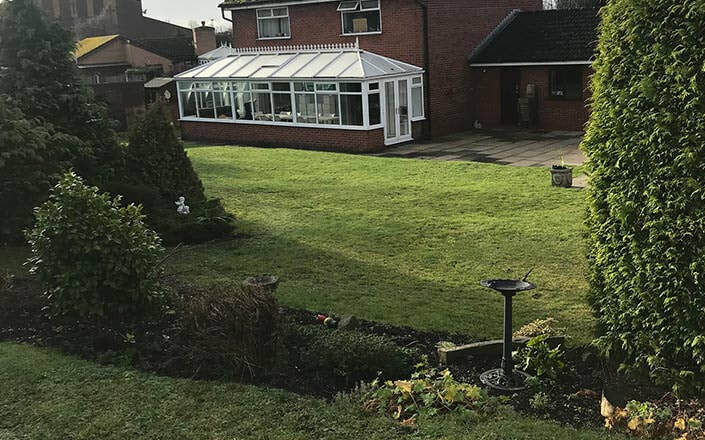 There are plenty of opportunities to maintain the grounds using lawn mowers, strimmers as well as redecorating bungalows and parts of the church building. Media and IT have become a large part of every day life with the advent of digital cameras, tablets, iPads, kindles, cheap computers, social media such as Facebook and twitter. These things are quickly becoming a part of daily life.